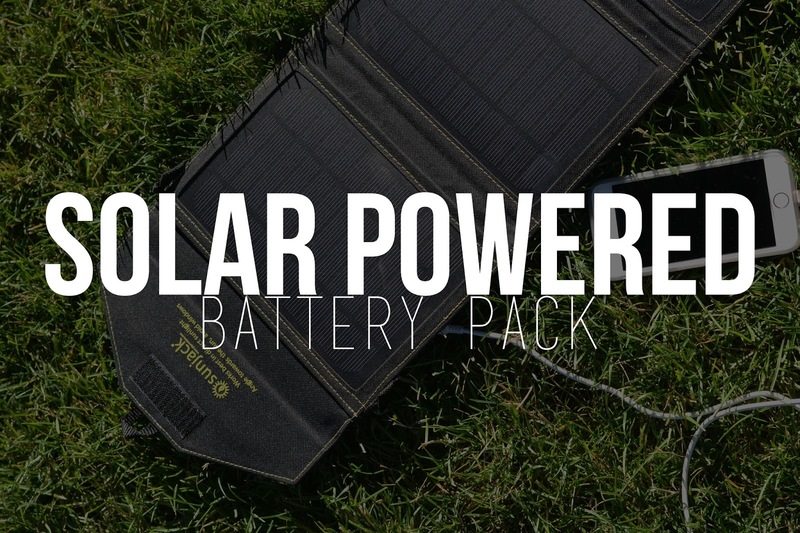 I referenced this solar powered battery briefly during my McCall trip, but I never fully delved into it. So, here is my official review of this environmentally friendly and extremely useful battery pack! The Sunjack comes with carabiners you can attach to make it even more functional and hang from tents or any other surface. Or, you know, just let it lie in the grass. That's cool too. 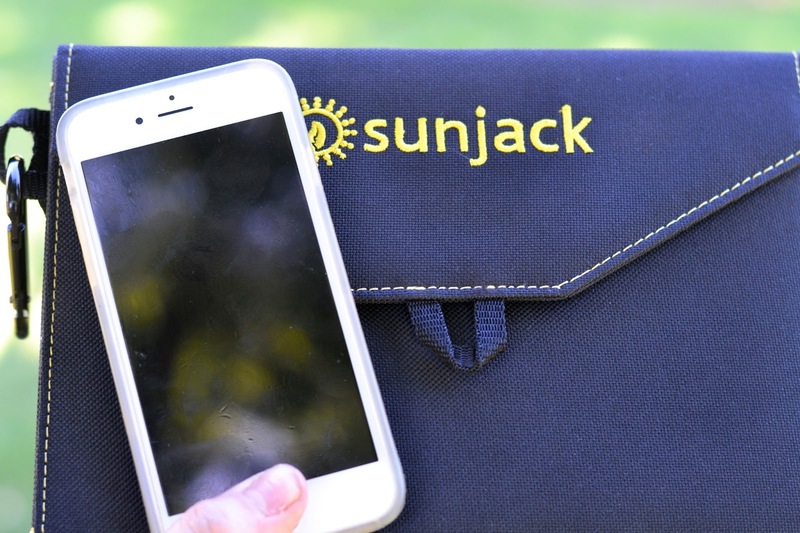 The Sunjack can charge any smartphone, tablet, laptop, or other electronic device no matter where you may be - as long as you have access to the sun, you're good to go! You could see why it's an outdoor enthusiast's favorite accessory. If you love getting away from it all but still want to have the technology to document it, this battery pack will make sure you keep going long after you've lost access to an outlet. What better way to play Pokemon Go when your tiny portable chargers run out of power? Sunjack to the rescue! 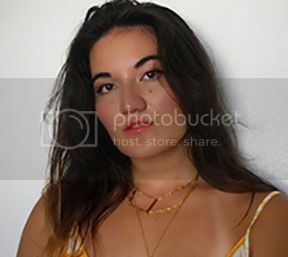 If you follow me in Instagram (the_dragonfruit), you'd know I love recording my adventures, no matter where it takes me, and it usually leads me to places where the best camera I can safely use is my cell phone. And like most smart phones, the battery life is not what it's best known for (unless we're talking about how horrible it is). 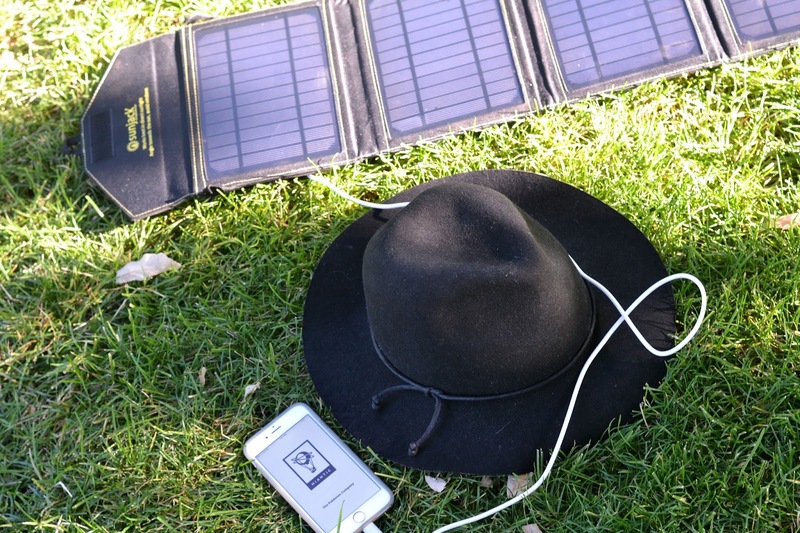 That's why I love this solar powered battery pack! We all know the frustration of desperately searching for an outlet to plug our device in and save it's life. Well, try dealing with that while out in the wilderness! Enter the Sunjack. 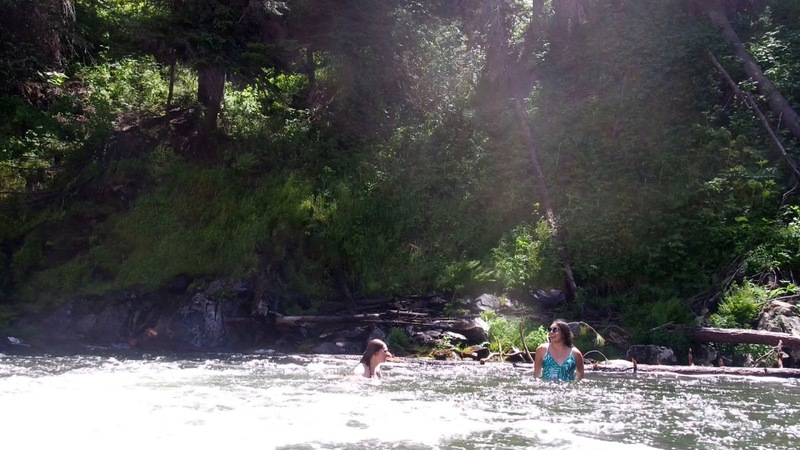 While taking a dip in the river, I had the panels flipped open to soak up the sun. Afterwards, while drying off on the rocks, I plugged my phone into the attached USB to let it charge up for the inevitable photo session on the hike back. As long as your electronic device has a USB cord, this handy battery pack can charge it! 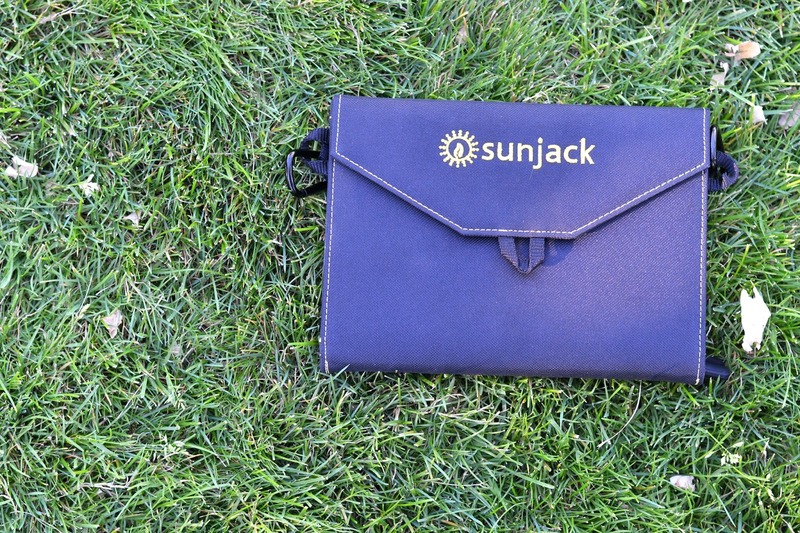 Check out the Sunjack if you're in the market for an extremely useful battery charger for all your electronic devices HERE!